 You are one step away from mooring at our marina. 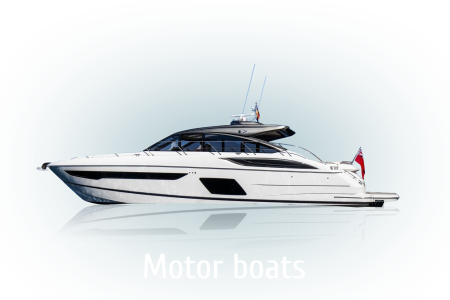 El Portet Marina, Denia is your best choice for mooring at the closest location from Balearic Islands. 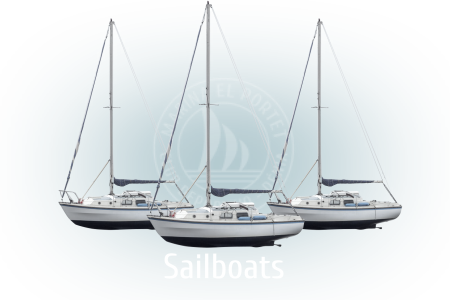 Furthermore, you will be at a step away from the historic downtown of Dénia. 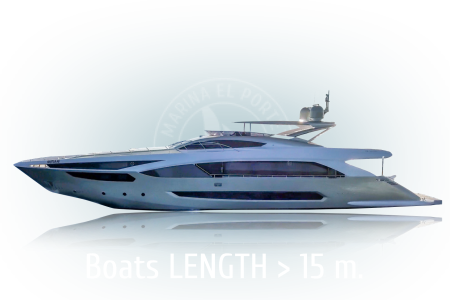 At el Portet of Dénia you will have a wide range of services at your disposal and you can enjoy the best nautical entertainment and water sports. Endless possibilities to make your stay with us unforgettable. Leave us your details, tell us when you want to come and we will contact you with the information you provide in this form.  Everything will be ready for you when you arrive to Marina el Portet, Dénia.